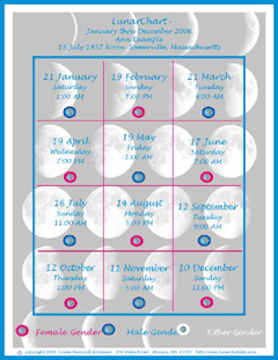 To skip the intro and order a Lunar Fertility Calendar, please click here. Great news! FREE lunar fertility calculations at Lunarium! The Moon has been a symbol of fertility and motherhood since forever. The hormonal cycle even has a lunar beat. So it's only natural that ovulation should occur in sync with the Moon. Like all profound truths, it's simple.. every month when the moon is in the phase under which a woman was born, she will predictably ovulate! This stunning discovery was made in 1956 when Dr. Eugen Jonas of Czechoslovakia came upon a fragment of an ancient Babylonian manuscript that read; "A woman is fertile according to the moon." Dr. Jonas soon deciphered its meaning and, armed with this powerful knowledge, he opened a fertility clinic that quickly became an international success. Sadly, just three years later the clinic was closed by the new communist regime. 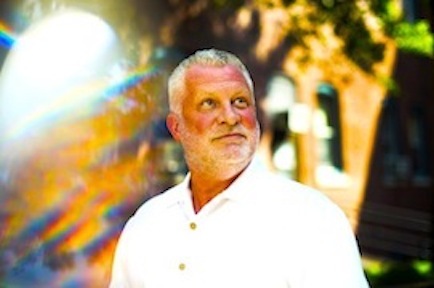 Still, Dr. Jonas continues to this day to help women conceive through his organization CentrumJonas.com. And you can even plan your baby's gender! Contrary to conventional wisdom, the mother's biochemistry determines gender, by deciding which of the father's chromosomes gets through. 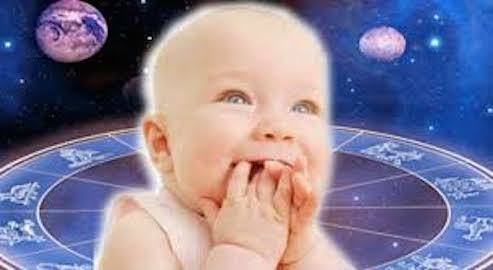 And the Moon sign at conception determines whether your child will be a girl or boy - positive sign means boy and negative sign means girl. It's natural to think 'if this were true, everyone would know it', but money and power determine what's publicized by the corporate media. 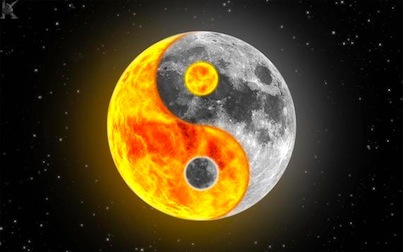 If lunar fertility became common knowledge, it would undermine the profit and power of the medical/pharmaceutical industry, fertility & abortion clinics and the lucrative field of infertility research. A NEW DISCOVERY THAT TURNS CONVENTIONAL WISDOM ON ITS HEAD. . . In 2003 researchers at the University of Saskatchewan inadvertently confirmed the lunar fertility cycle when they discovered that women may ovulate more than once a month: "[U. of S. researchers] found that most women in their study had at least two times during their cycle when eggs developed. . ." Yet no follow-up studies have been published since. Discoveries that shatter paradigms, power and profits are generally ignored until change is forced through growing awareness and demand. ANOTHER GREAT, OBSCURED TRUTH. . . In 2004, Dr. Jonathan Tilly of Harvard & Massachusetts General Hospital discovered that new eggs are produced in women throughout their reproductive years, just like other mammals. Dr. Tilly's discovery could even lead to treatments that reverse menopause. Dr. Tilly's previous studies involved mice, so seven years later human studies confirmed his discovery beyond any doubt. Here's Dr. Tilly quoted in National Geographic in 2012: "There's no fathomable reason. . .why a woman would have evolved to carry stale eggs around for decades before attempting to get pregnant while men evolved to have fresh sperm always available." Yet, most women are still unaware of this excellent news. For women over forty who wish to conceive, I recommend Enhancing Fertility After Age 40 , by Jan Andersen of MothersOver40.com. 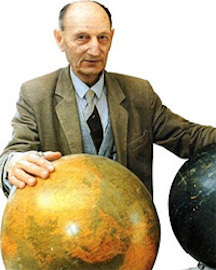 A few years ago, Jan graciously invited me to write an article on lunar fertility. 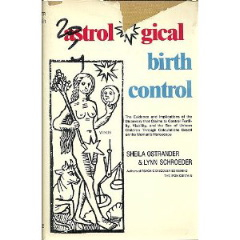 The best book on lunar fertility is Astrological Birth Control by Sheila Ostrander & Lynn Schroeder. Written in the 70s, it's well-researched and comprehensive and available new and used at Amazon. It will answer any questions you may have . . . Placing an order is a two step process. . .
And just another reminder that there are FREE lunar fertility calculations at Lunarium!